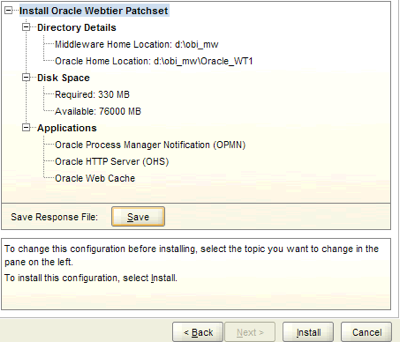 This post will very briefly describe the steps required to upgrade Oracle Web Tier 11.1.1.2.0 to version 11.1.1.5.0. 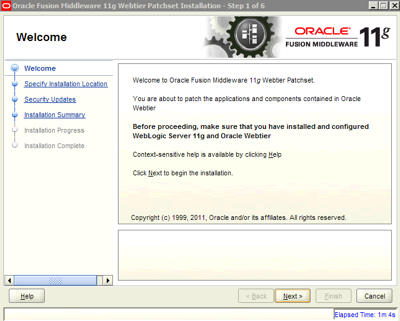 This is the recommended procedure to deploy Oracle Web Tier 11.1.1.5.0 per the Fusion Middleware Documentation. 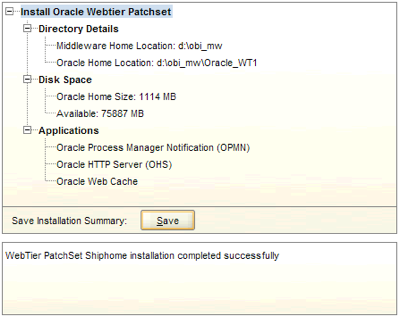 If you find this post useful please or Share our site!